for $1,150,000. This home was built in 1983 on a lot size of 0.41 Acre(s). Oceanfront full duplex! East side has 1 bonus room and West side has 2. Spacious and open reverse floor plan with amazing views! Adjoining door functions for large family and great feature for rental. 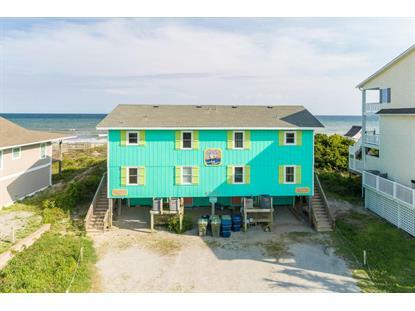 Or rent one side and live the beach life on the other! Fully furnished and turnkey property to include linens and towels. New stainless appliances, cabinets, countertops, flooring, and paint (inside and out) in 2016/17. Storage unit below each side of duplex. 1 year home warranty included that begins at closing. Rental history- 2017 $57, 239, 2018 YTD $41563.75.